7 Things To Remove From Your Blogger Template by Bloomin' Rouge. Ignis Fatuus on Etsy, who has awesome notebooks. Self-Soothing: Comforting Yourself Through 5 Simple Senses. 5 Common Misconceptions About Bloggers by Fashion Influx. 10 Tips for Getting More Done Every Single Day. 5 Non-Obvious Things Every Blog Needs by Oddly Lovely. 10 Emotional Stages of Cleaning Out Your Closet. 13 Small Workspaces with Personality by The Clueless Girl. 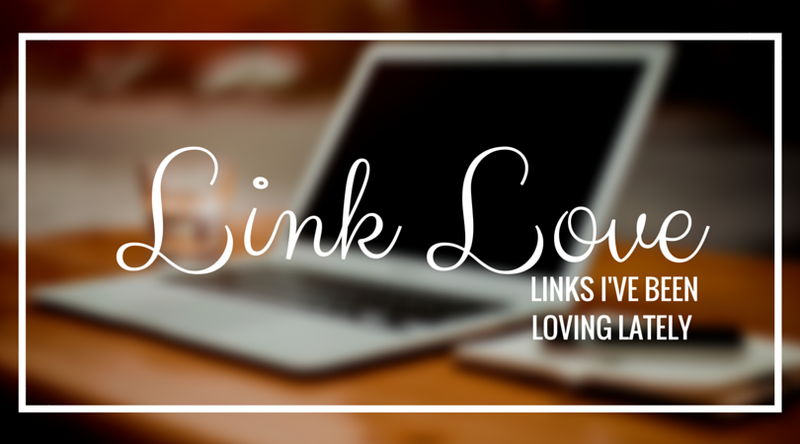 Ways To Support and Show Blog Love by Zoe London. 17 Ways to Make Yourself Happier Right Now by Hannah Gale. Den här typen av inlägg är skitkul :D! !